Just Finished! 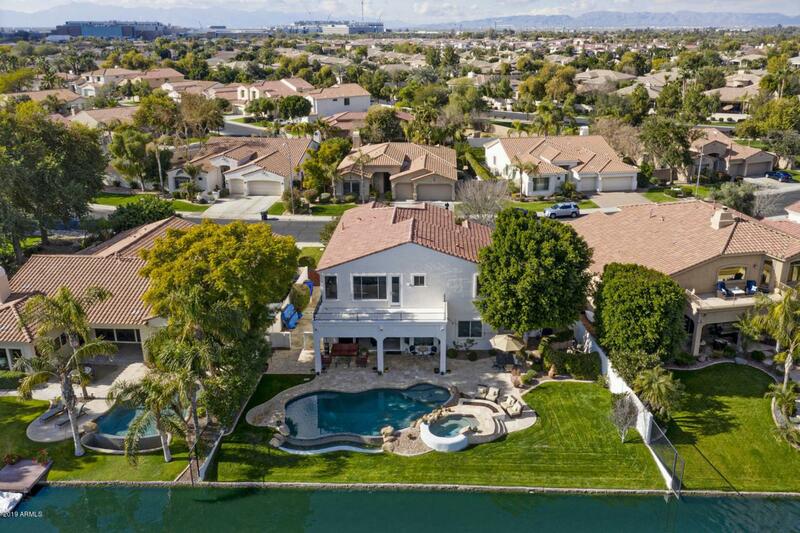 Stunning and remarkable remodeled lakefront property, Laguna Cove, 5 Bedroom, 3.5 baths. Complete exterior and interior paint! New wood floors, new carpet. Huge retractable family room doors opening to large exterior patio. 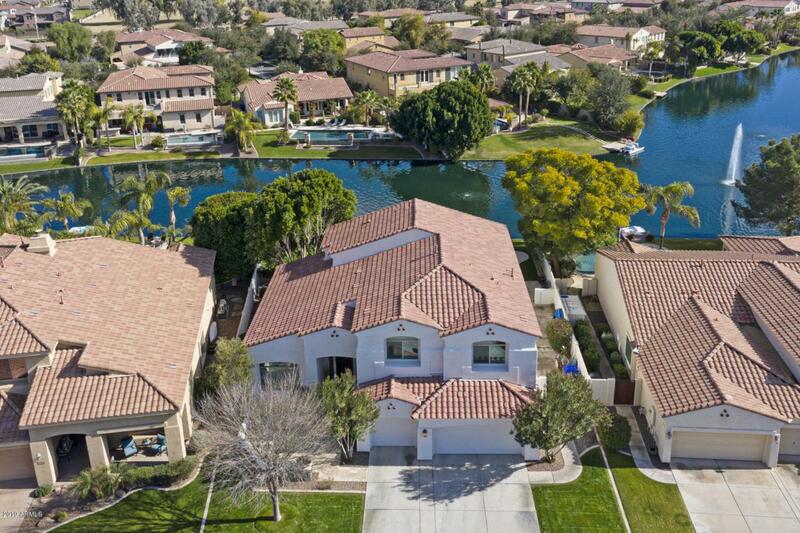 Interior cul-de-sac street with the best waterfront lot in all of Ocotillo! Dive Pool and Spa Heated! The stunning master bathroom has been completely remodeled w/soaking tub , quartz counters, under-mount sinks, and designer tile flooring. Entertaining in this home is spectacular for it flows amazingly through the expansive retractable doors, combining the patio and family room. 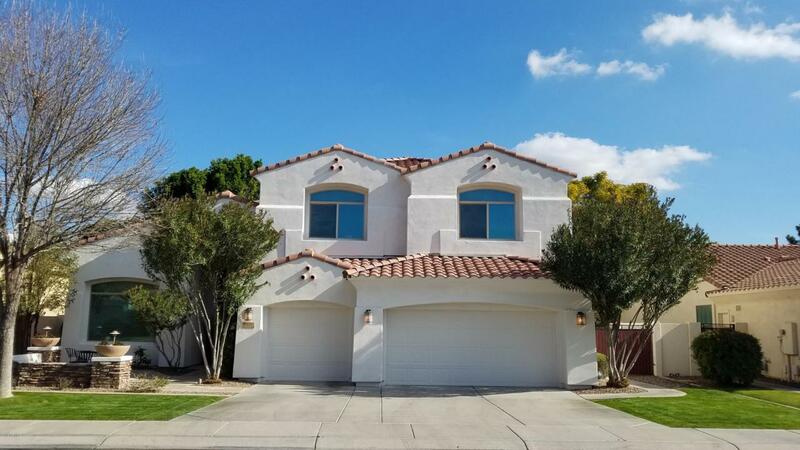 This home has been meticulously maintained and it shows! Bring Your Contracts! Hoa2 Name Balboa Way Assoc.